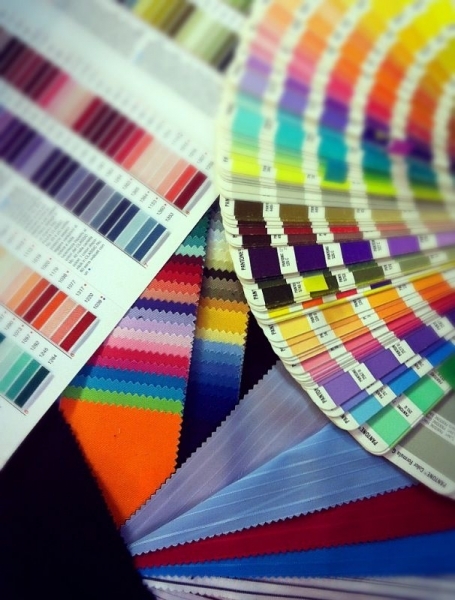 Are you looking for hoodies or sweatshirts dyed to your pantone reference? Are you developing your own brand and want hoodies made to order for you? More information about our bespoke - made to order service. Please telephone us with your enquiry on 01908 290482 or email sales@cottonroots.co.uk and we will do our best to assist you.